The transition to a more circular economy, where the value of products, materials and resources is maintained in the economy for as long as possible, and the generation of waste minimised, is an essential contribution to the EU's efforts to develop a sustainable, low carbon, resource efficient and competitive economy. Such transition is the opportunity to transform our economy and generate new and sustainable competitive advantages for Europe. 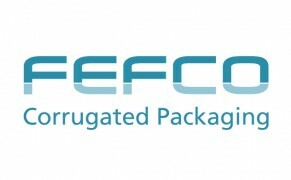 FEFCO (European Federation of Corrugated Board Manufacturers) was established in 1952 and represents the interests of the European Corrugated Board Manufacturers. The role of the Federation is to investigate economic, financial, technical and marketing issues of interest to the corrugated packaging Industry, to analyse all factors which may influence the industry, and to promote and develop its image. 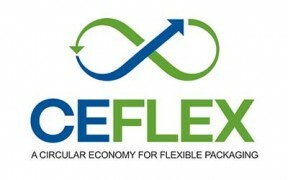 CEFLEX is a collaborative project of a European consortium of companies representing the entire value chain of flexible packaging. 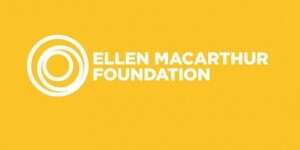 The Ellen MacArthur Foundation was established in 2010 with the aim of accelerating the transition to the circular economy. Since its creation the charity has emerged as a global thought leader, establishing the circular economy on the agenda of decision makers across business, government and academia.